What is it like at The Gathering? We meet monthly at Meck’s North Charlotte campus on the fourth Thursday of the month. When you get to Meck, you’ll see signs pointing you towards where to go! Head to the far left side of the building to the outdoor staircase and head up to the upstairs porch to check in! We will grab some info from you just so we can get to know you a little better. From there grab some FREE food, coffee from our coffee shop and meet some new friends over games and conversation! Come and start hanging with us at 6 p.m. when doors open! We will eat and hang for the first 45 minutes, then head to our room for a talk given by a guest speaker and discussion. We will wrap up around 9 p.m.! 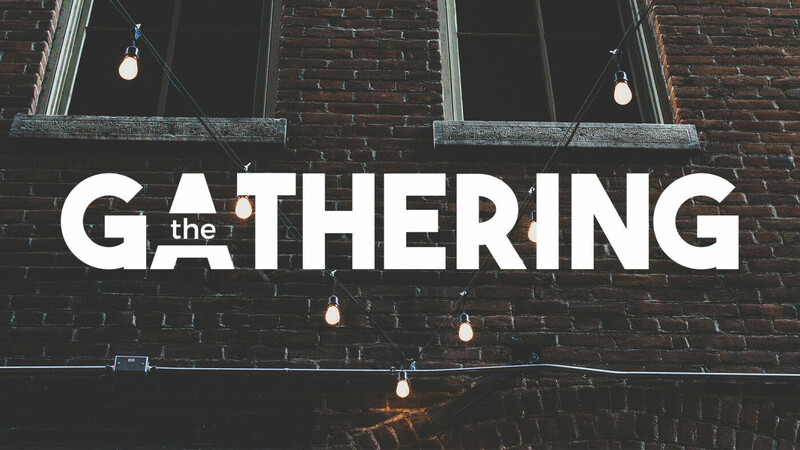 What is the age-range for The Gathering? Have more questions? That's great! Email us at or you can DM @thegatheringatmeck on Instagram. So what about the other three Thursdays of the month? We host events across the Charlotte area and right here at Meck! Be sure to check out our upcoming events for more details. This is a time to break out into separate groups of men and of women to discuss what is going on in your world. Bring your questions, your struggles and your thoughts as we dig deeper into what it looks like to be a man and a women in college these days. Loft Sessions are a time for students to get to know the leadership of The Gathering as leaders share their stories. Join us for a chill night of coffee and conversation as we dig deeper into community. This is a great opportunity to bring all of your questions you've been dying to get answers to and just get to know some legitimately awesome people. Are you ready for a good time? This is one of our favorite nights! Sometimes this will be on campus at Meck and other times we will meet at Meck to carpool to an off-campus site! Night Outs that occur on-campus include game nights, scavenger hunts and trivia nights just to name a few! Night Outs off-campus may include a night at DefyGravity, running through a corn maze, ice skating and more!